From day one, we will provide you with support in everything from setting up and commissioning your system to training your personnel. The training will be offered as early as the project planning phase. To enable you to make efficient use of your system and meet new requirements at any time, we offer you our expert support in everything from consultation and component optimization to preventive service. Our Service Team gives you an optimal support throughout your machine's entire life cycle. 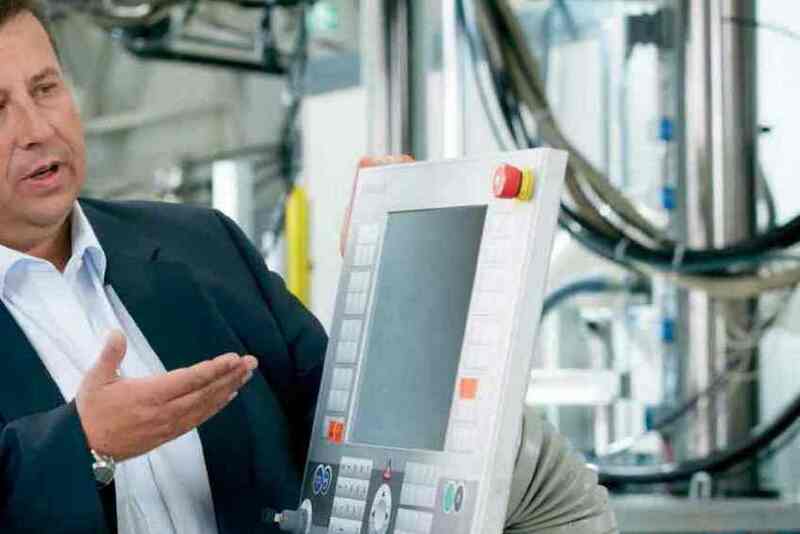 By providing solution-driven services and products – such as assistance with commissioning, spare parts supply, customer training and our tablet-HMI and pump repair service – we can help you achieving an optimal production efficiency and, thereby, secure your investment. This way, we aim to build a lifelong partnership, which works to your advantage. Expert support for HMI graphics and alarming displays.